Springtime. For many a time for feeling alive again after the darkness of winter. A time for admiring the snowdrops and watching the daffodils slowly open, dotting every park, garden and dual carriageway with yellow. 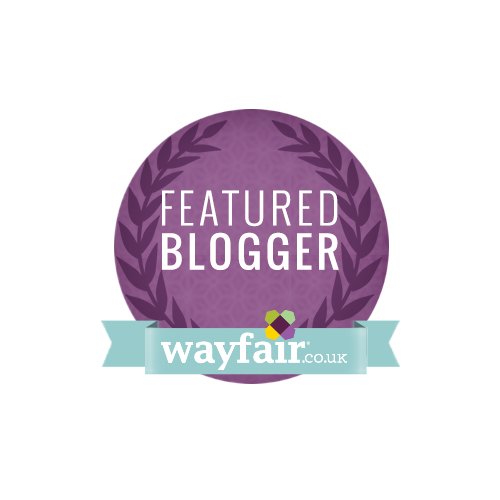 A time for planning a mini break. Maybe getting a wedding invitation in the post. Or if you are in possession of an eight year old child of the Catholic variety, springtime, a time for frantic list making. A time for texting grandparents, godparents, aunties and uncles the communion date. A time for checking the date doesn’t collide with communions of nieces, nephews and godchildren. A time for the eat-in or eat-out decision and hoping against hope that the child will/won’t grow another inch so that the dress/suit fits on the day. 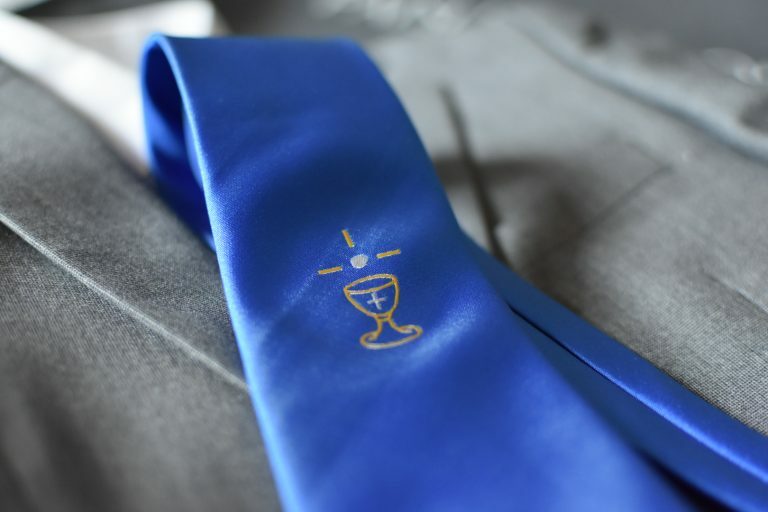 Yep, you guessed it, we are gearing up for Number Two’s First Holy Communion. It is easier this time round, I must admit. I know the pitfalls. I know what worked well last time (having my mother come over a few days ahead, taking some time off work to get things organised calmly) and how to reduce the stress levels (pick an outfit for myself well in advance, hire a caterer, get the communion suit from the same company as last time). 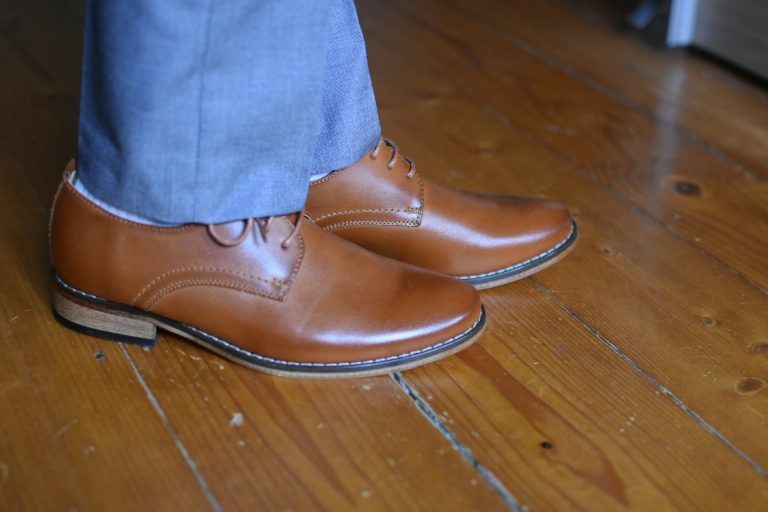 Deciding on a communion suit and shoes for the man of the moment was the first thing we were able to knock off the list. Roco Clothing kindly agreed to send us everything we needed to kit Number Two out. In all honesty, even if the suit wasn’t gifted to us, we would have bought from them. 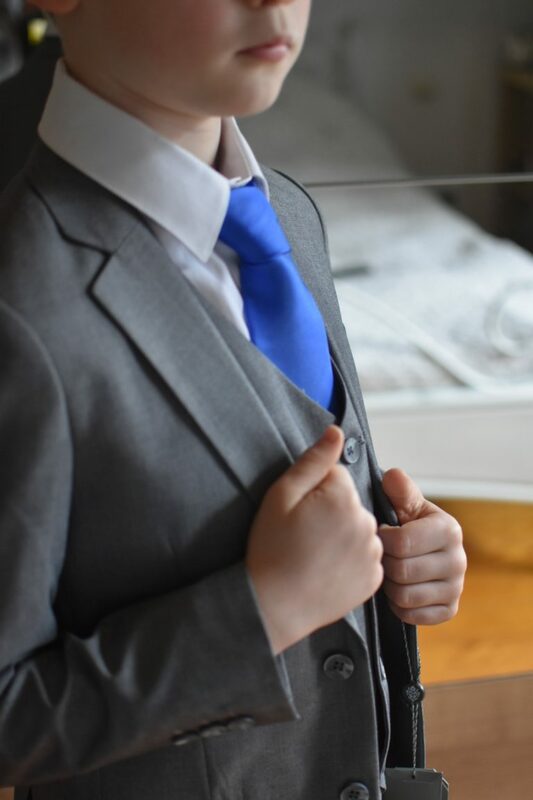 We were really impressed last time round with the communion suit we chose. 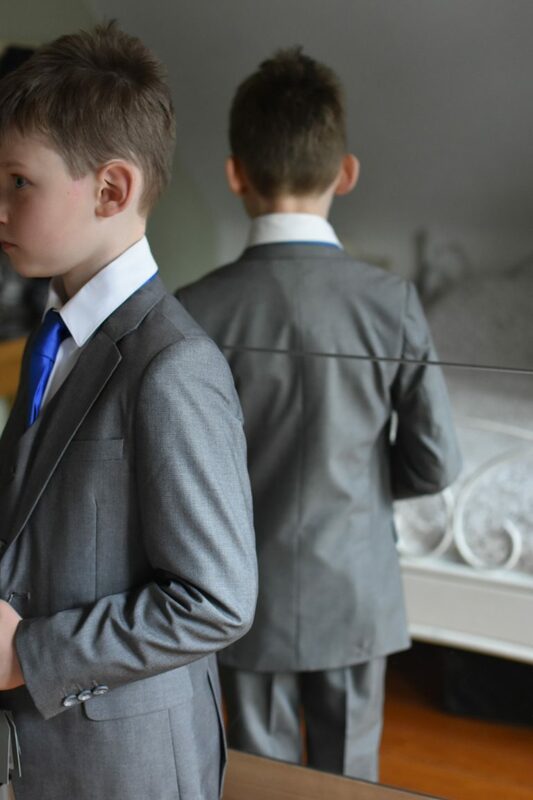 Funnily enough, a neighbour recommended Roco to me recently, having bought her son’s communion suit from them online, not realising we were already big fans. We decided on the Hudson shoes in tan and the Phillip communion suit in dove grey with a blue communion tie . While it is a completely different look to the navy suit we chose a couple of years ago, we love it just as much. The boys are very different in stature and colouring, so it was only natural that we would go for something else this time. As we have come to expect from Roco suits, the finish on the suits is very professional, with inside pockets, lining and a matching waistcoat. 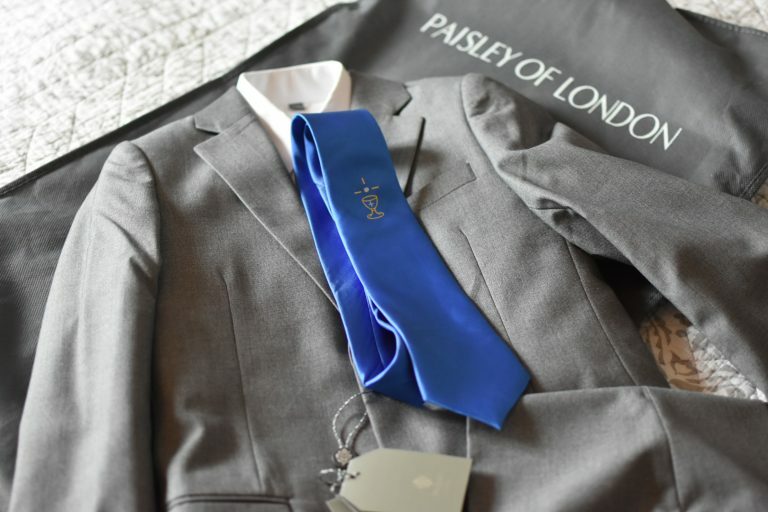 We opted for the full package – jacket, trousers, waistcoat, white shirt, matching tie and pocket handkerchief as well as a communion tie for the special day. Having the original tie and handkerchief means that we can get a completely different look from the suit for another occasion. 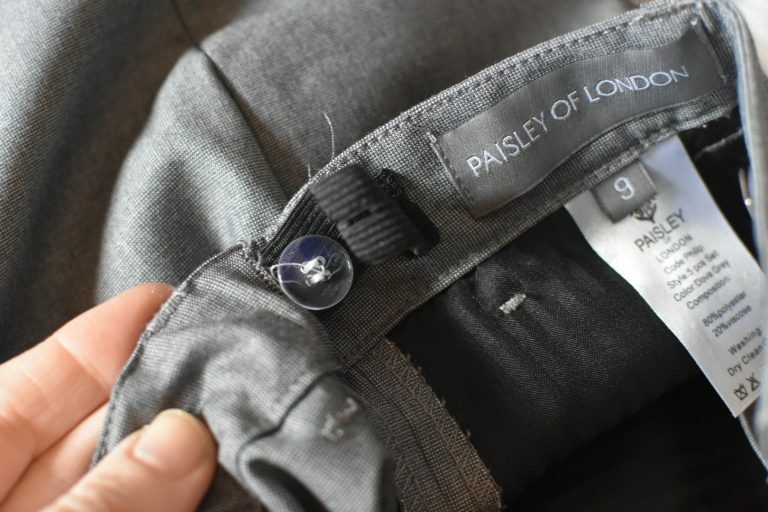 I imagine a coloured or patterned shirt and no tie would look really well with the dove grey for a less formal day out. Now that the communion suit is sorted, I can get on with ticking the rest of the items off my list. The meeting with the caterer is in a few days, the save-the-date texts have been sent. Next up is finding an outfit for me. What a pity Roco only stocks children’s clothing.